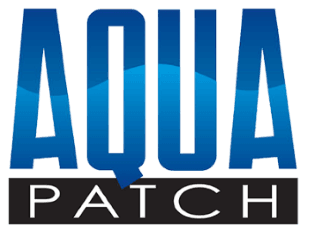 This is our first post on the Aqua Patch Road Materials blog! We hope to post and share exciting content related to asphalt, potholes, transportation, green technology, and more! We welcome your feedback in the comments to help us improve and make this blog relevant to you, our customers. Thank you very much!